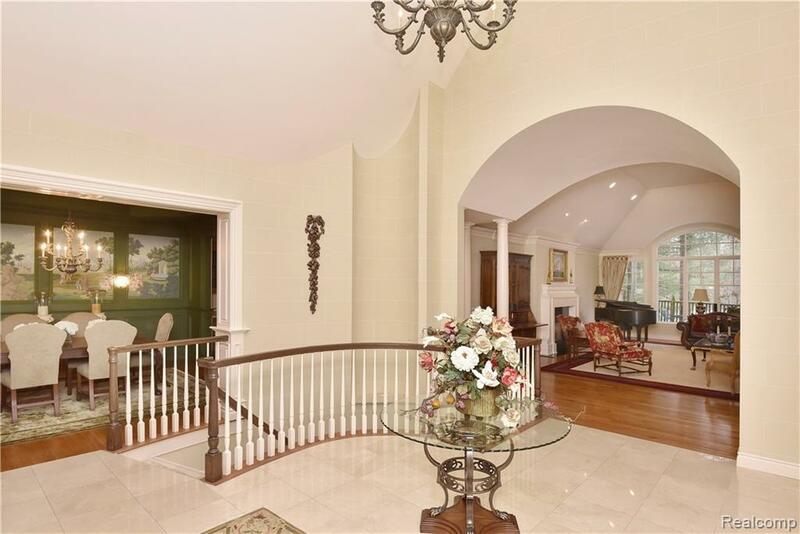 Welcome to this brilliantly designed custom-built home. 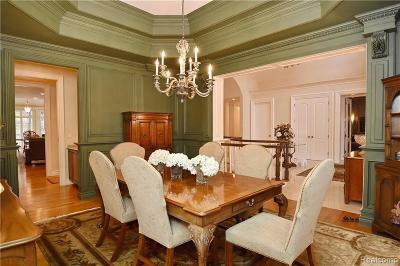 Luxury living and unsurpassed quality and attention to architectural design elements. 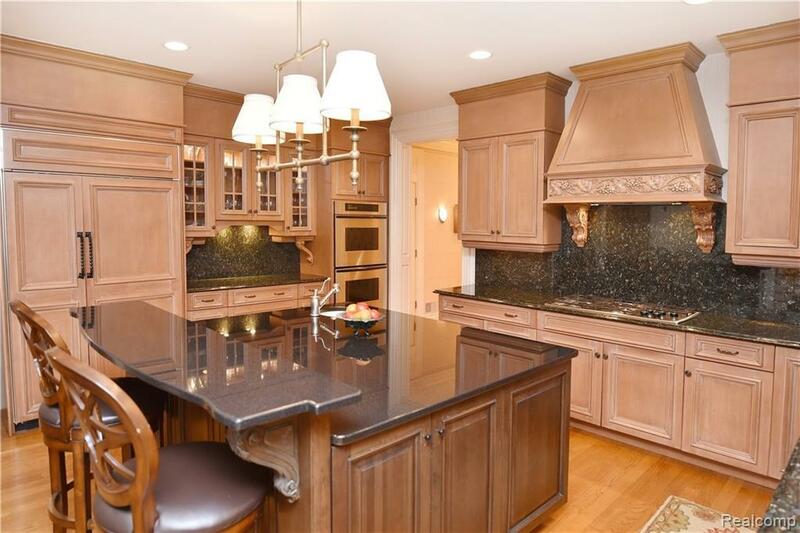 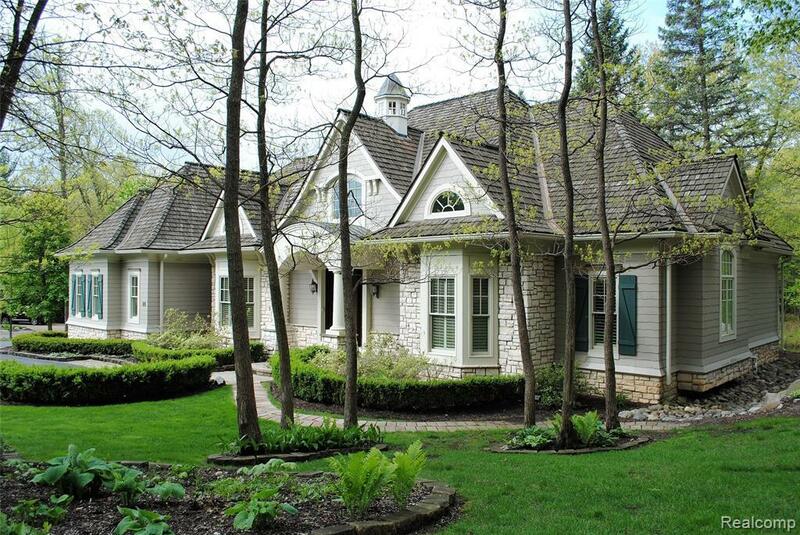 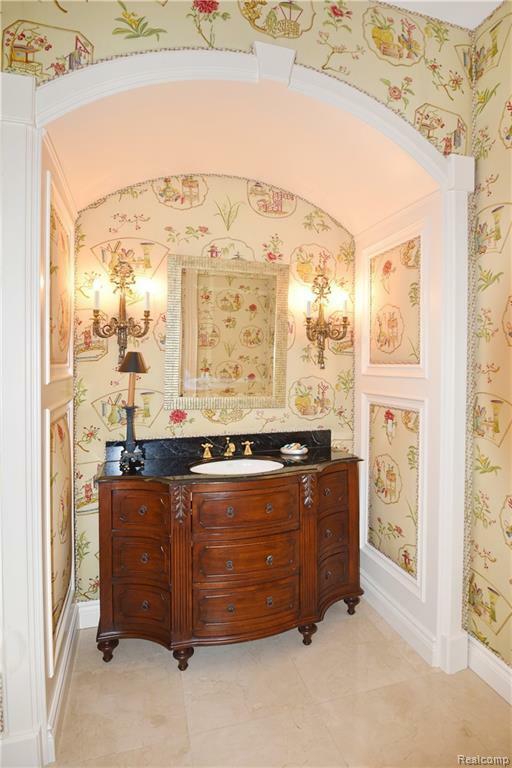 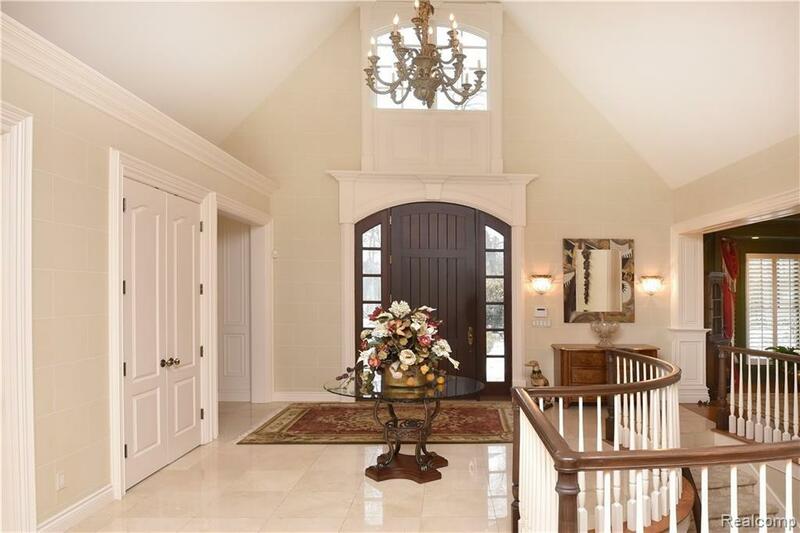 Exquisite custom mill work and trim throughout. 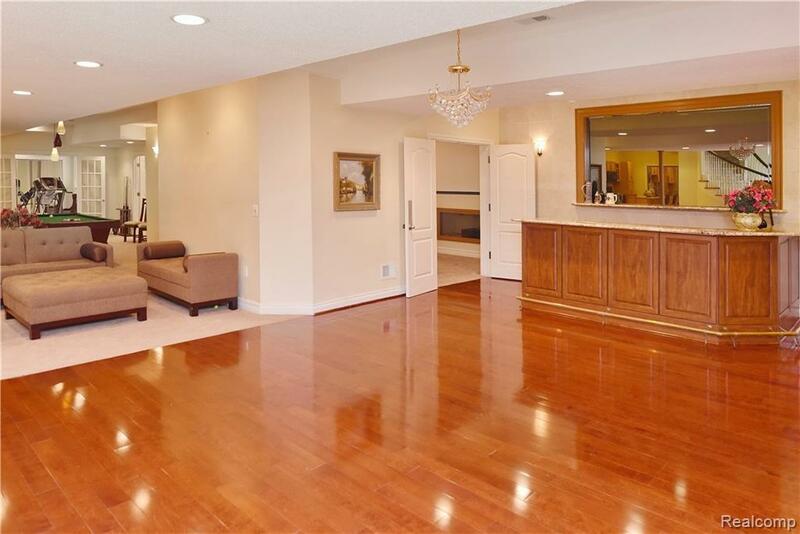 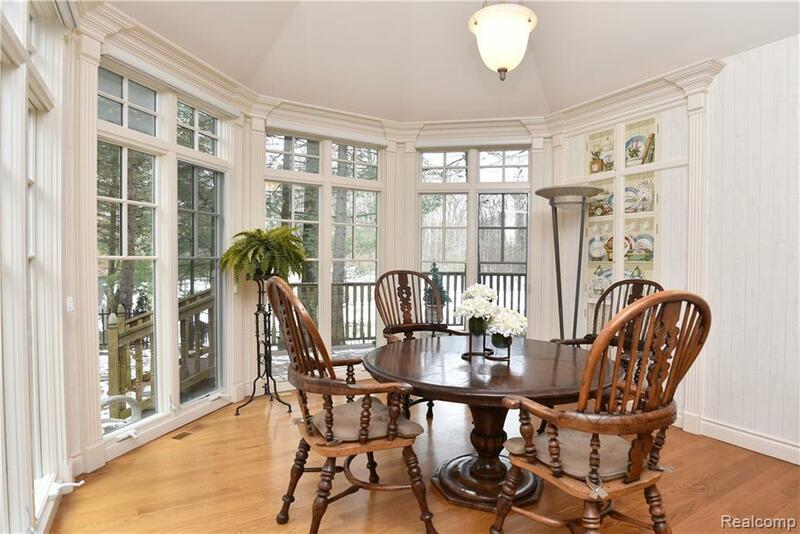 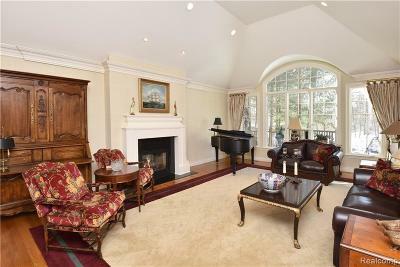 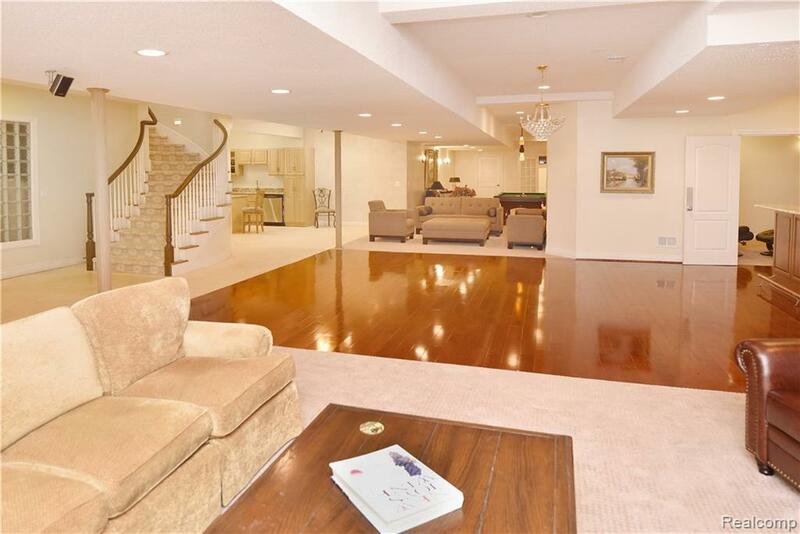 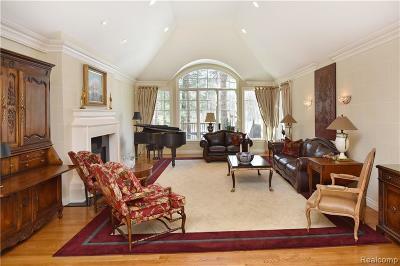 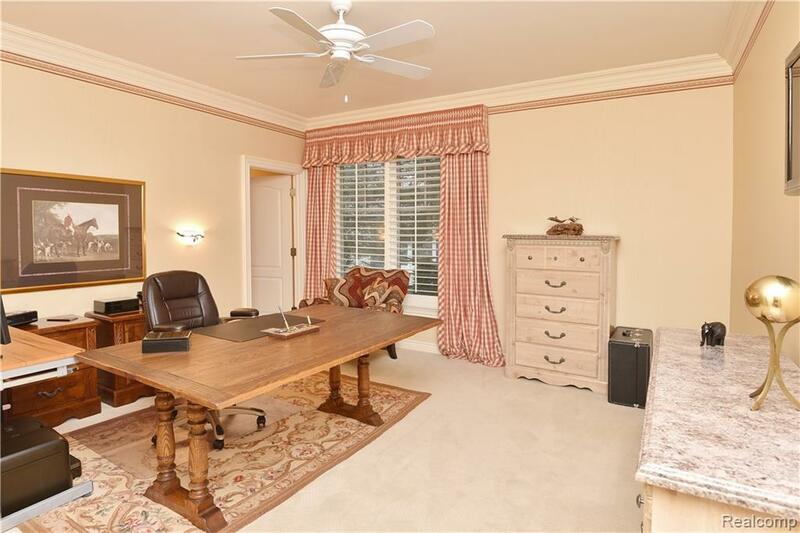 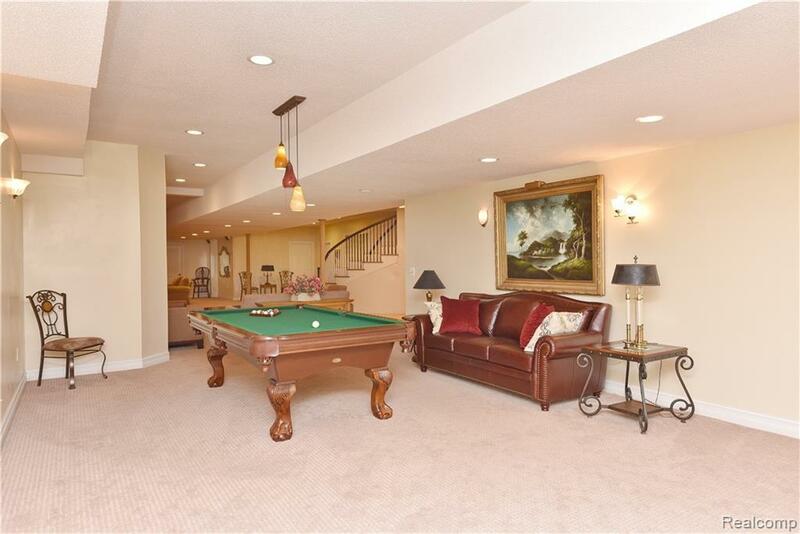 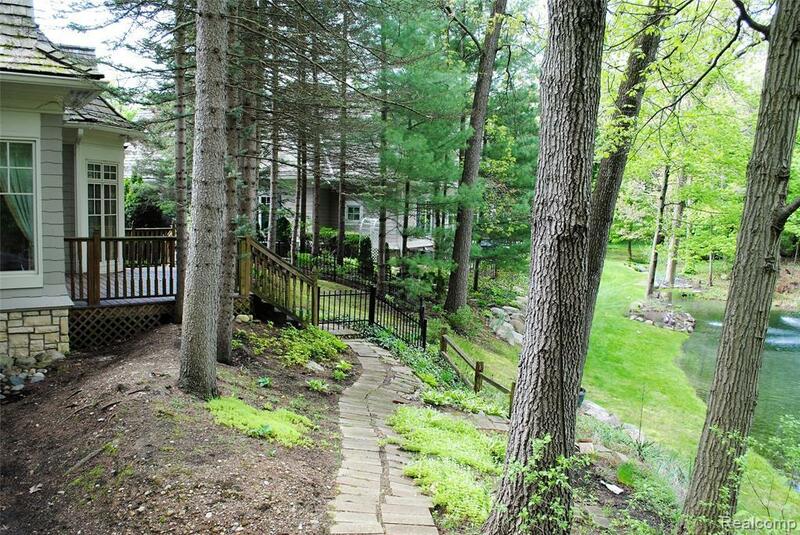 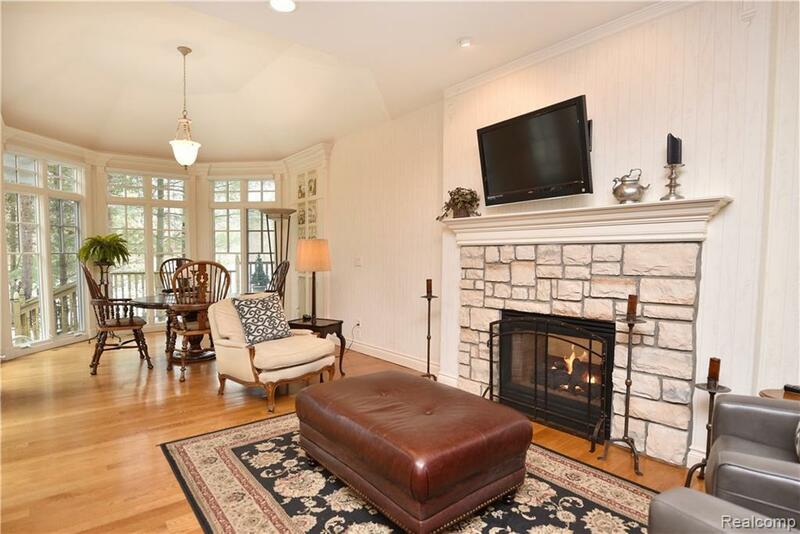 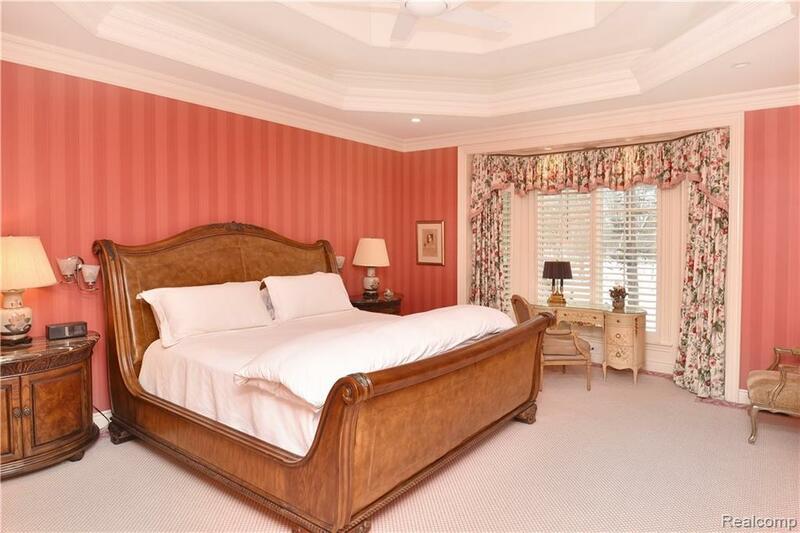 Enter into a soaring two story marble foyer open to a spacious LR with FP and picturesque views of nature and pond. 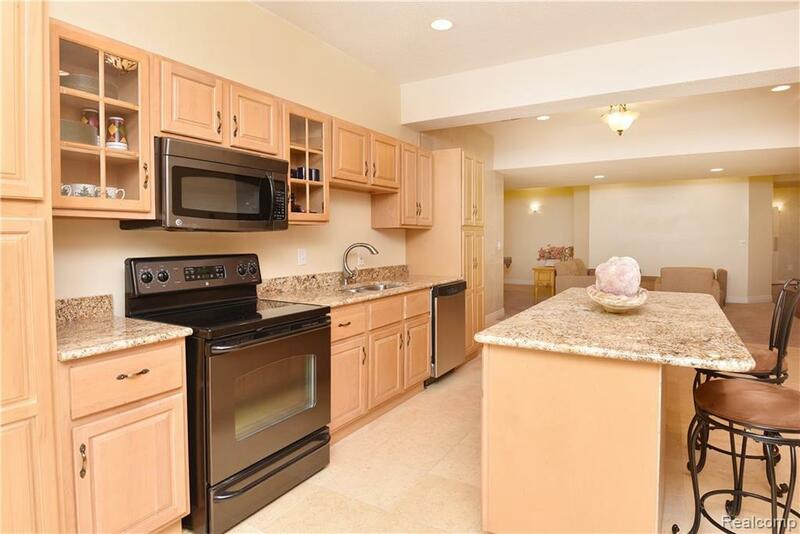 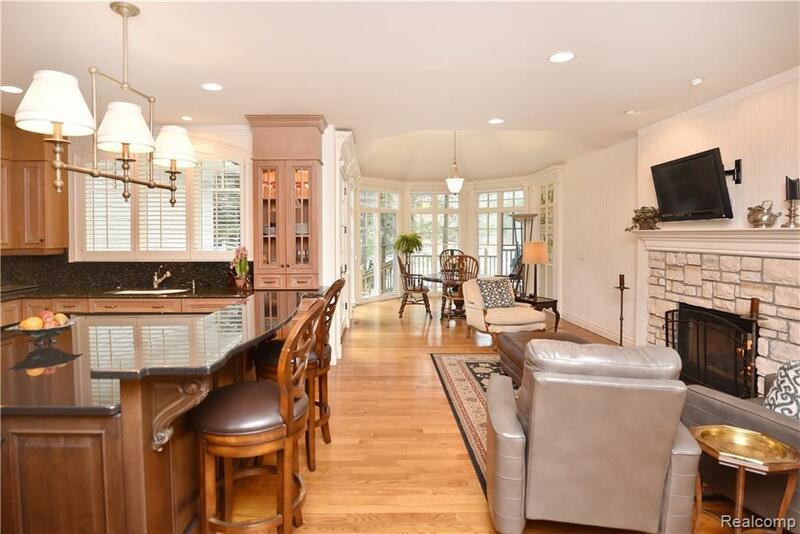 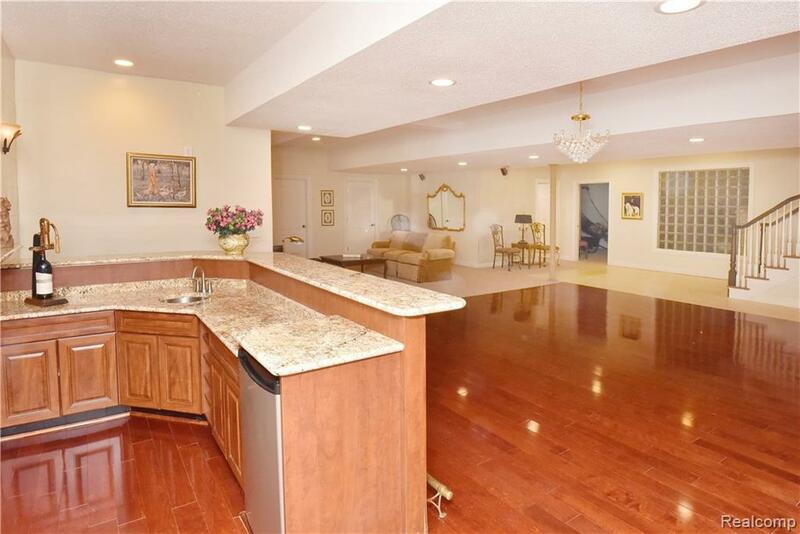 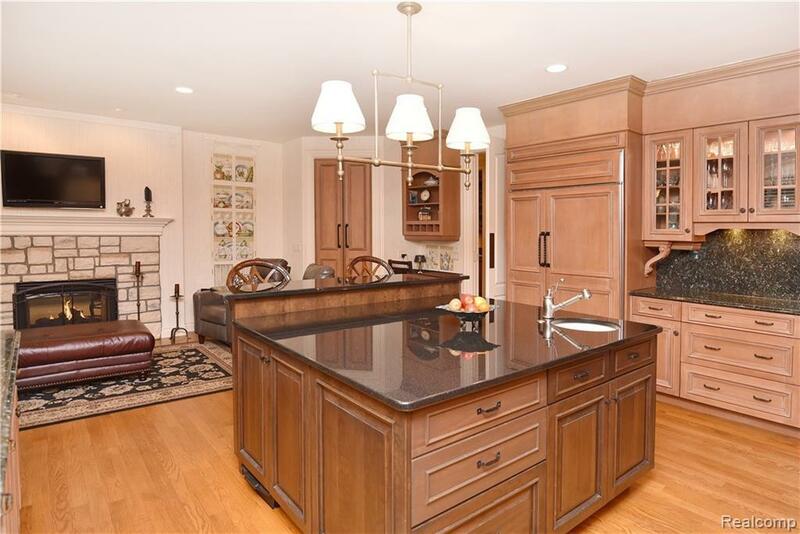 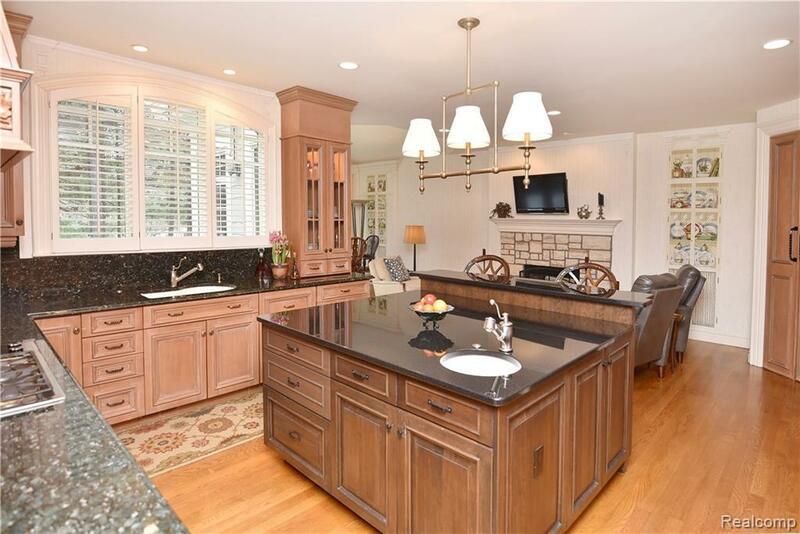 Large gourmet kitchen with granite, a generous sized center island, huge butlerâs pantry, cozy hearth room, gas FP and sun filled atrium dining area. 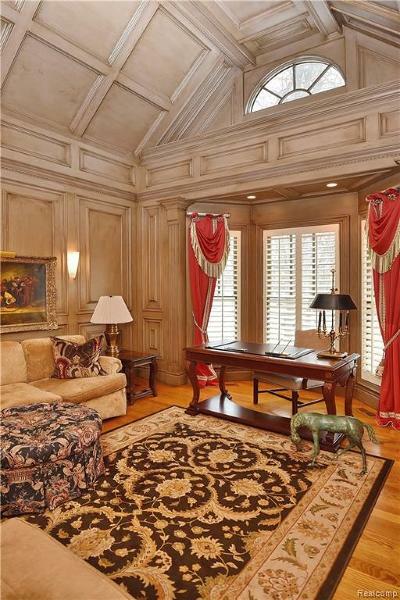 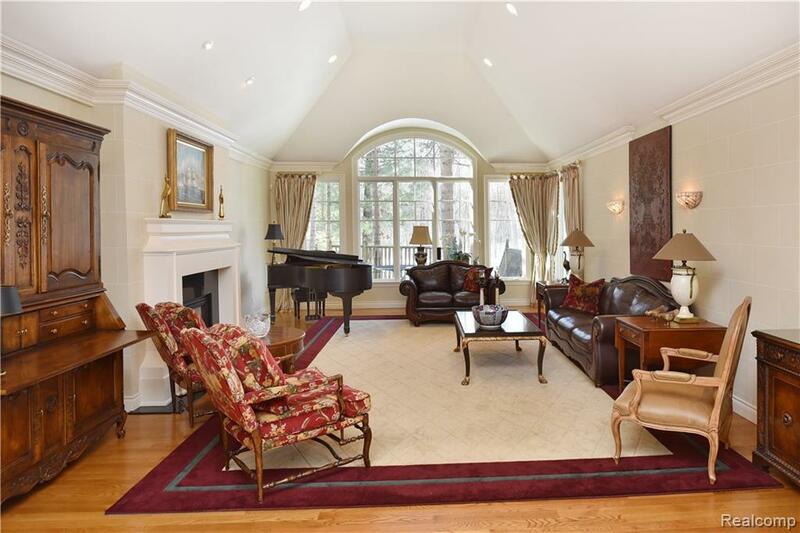 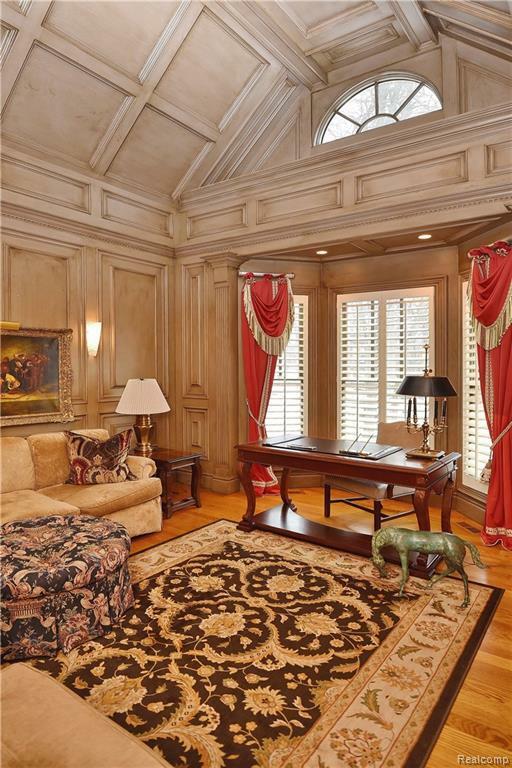 The handcrafted paneled library boasts a magnificent volume coffered ceiling and built ins. 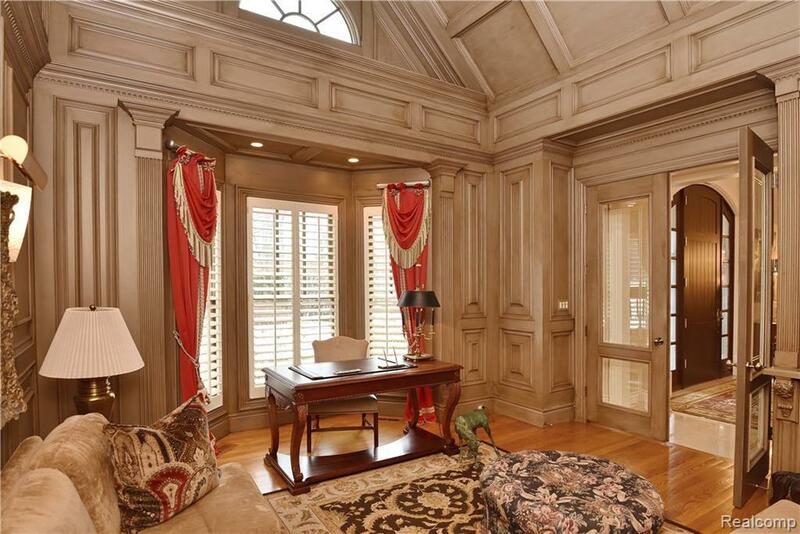 An elegant DR with bay and volume tray ceiling. 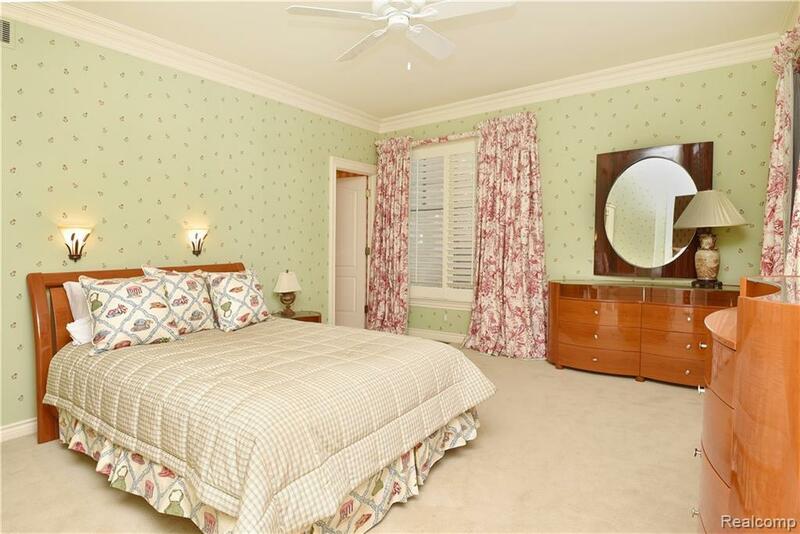 Luxury MBR suite w/sizeable dual wardrobes and dressing area. 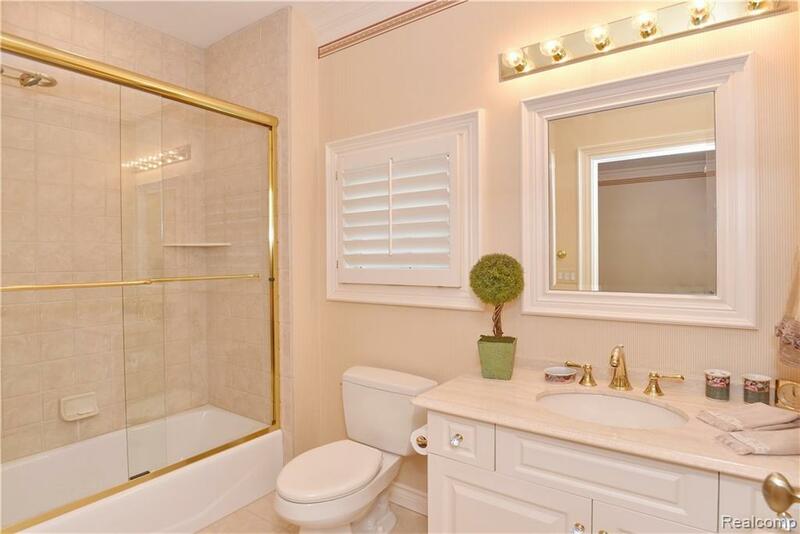 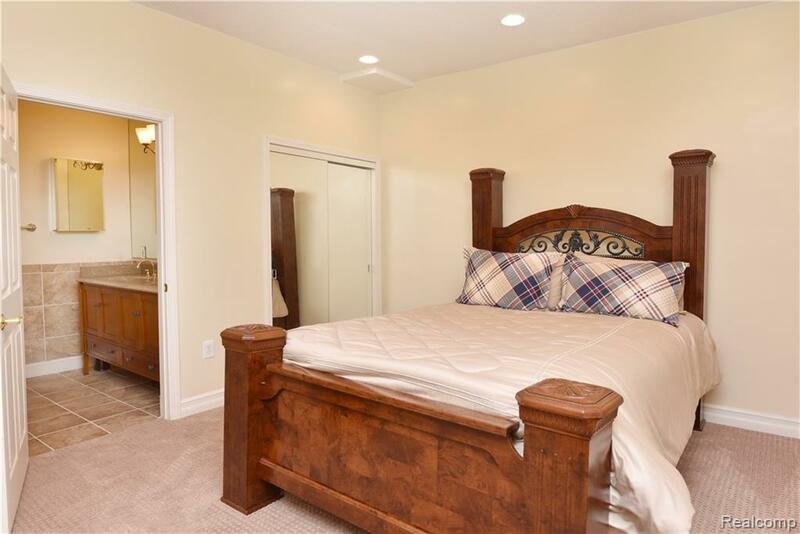 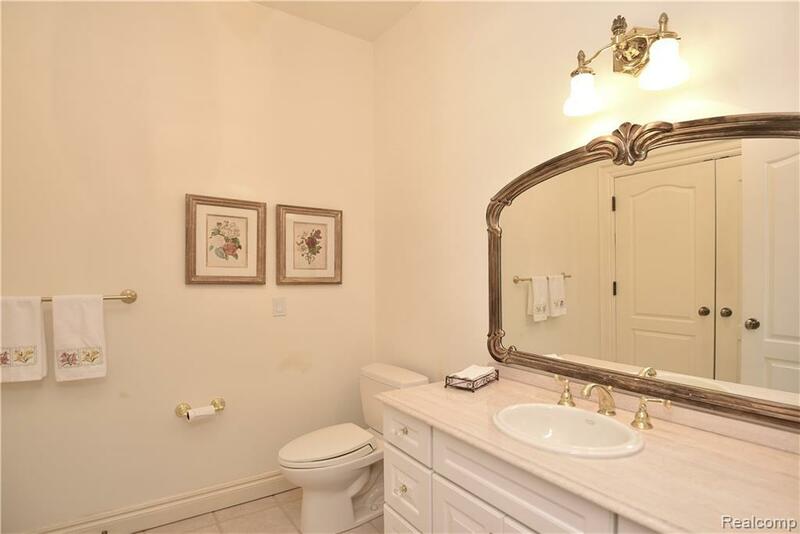 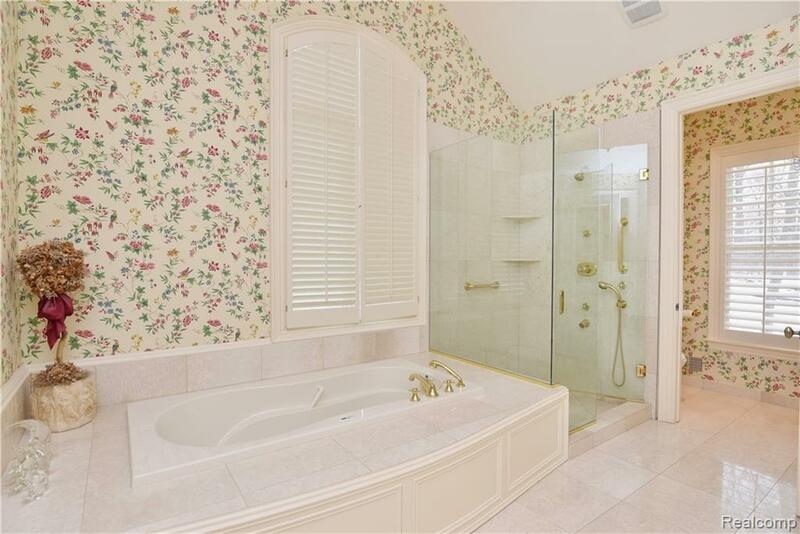 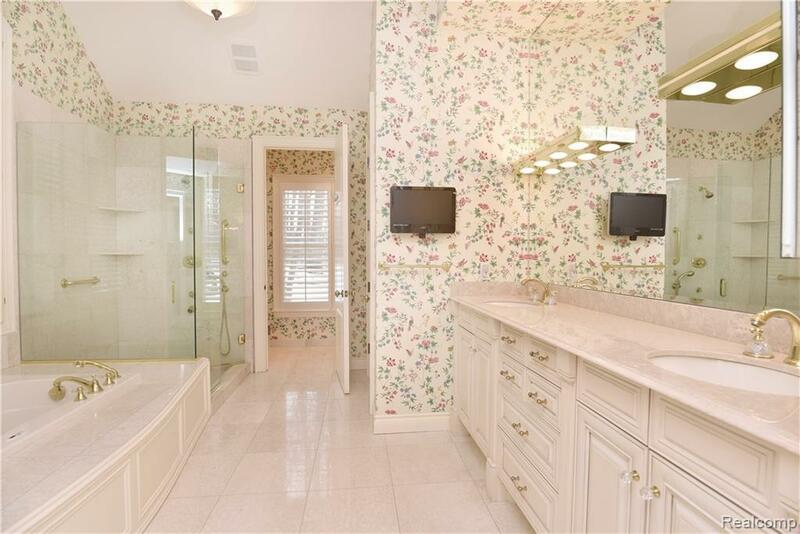 Large MB w heated marble floors, dual vanity, jetted tub, shower and separate commode. 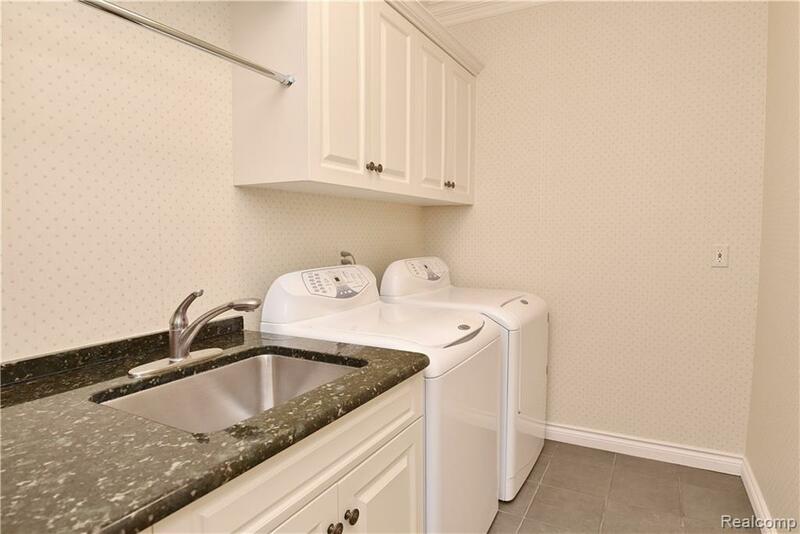 Two additional en-suites on main living. 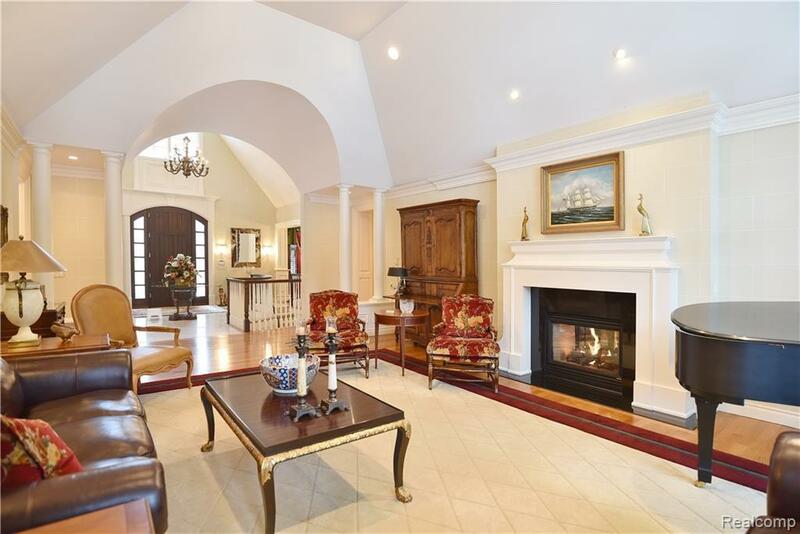 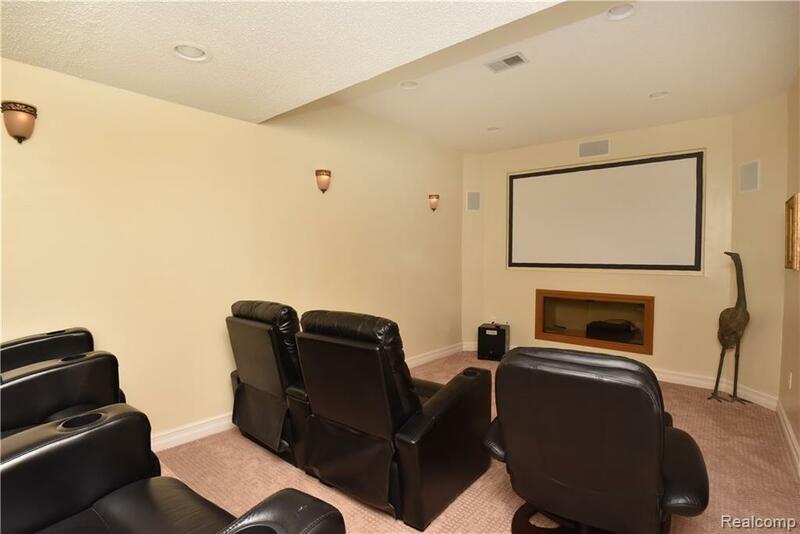 The extraordinary LL offers 4000 sq ft of additional living area with enormous entertaining space, full kitchen, wet bar, theater room, exercise room, 2 guest suites and 2.1 baths. 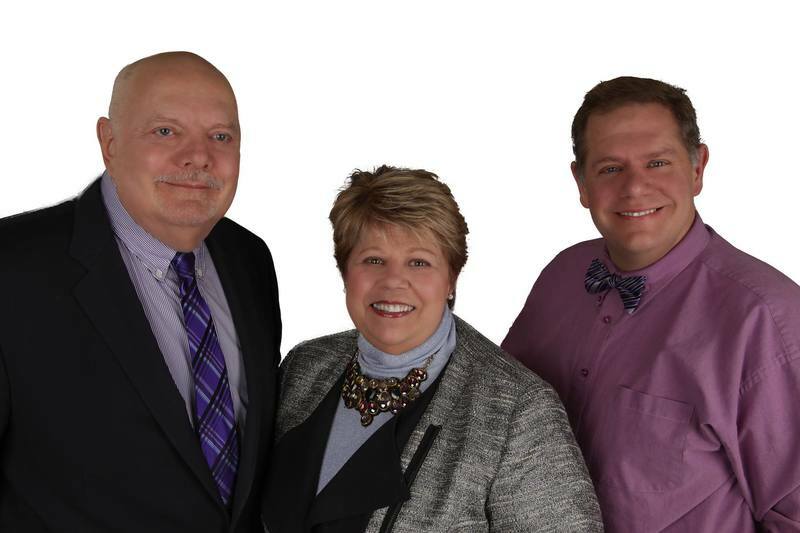 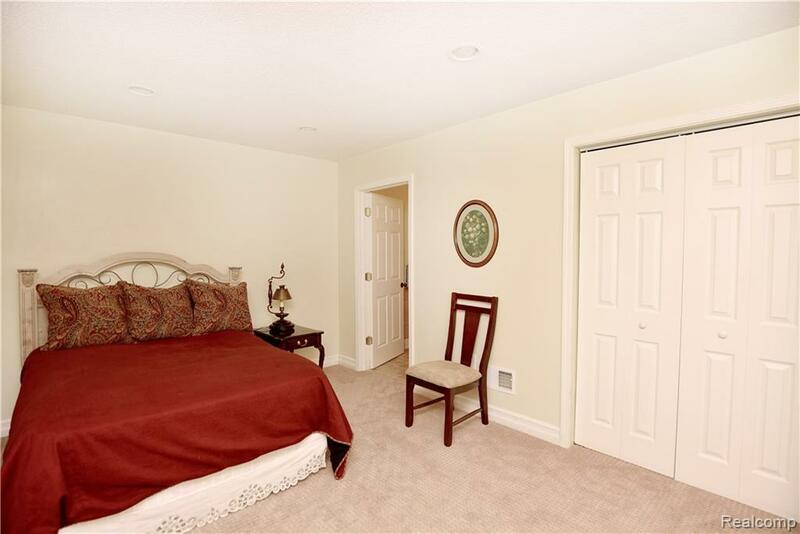 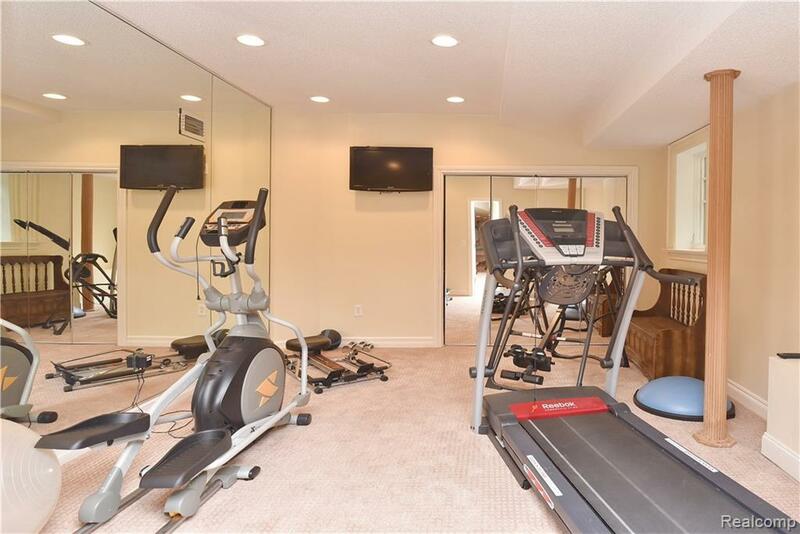 Minutes from area amenities.